Provide comfort for the family of Ida Lou Moreau with a meaningful gesture of sympathy. 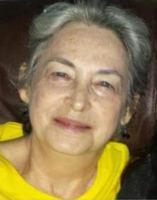 Ida Lou Messer Moreau, “Mimi”, 70, a lifelong resident of Ethel, LA, died on Wednesday, April 3, 2019. Mimi lived for her family and never saw faults, only hearts. She was a nurse for over 30 years in East Feliciana Parish and loved her friends she made at Clinton Infirmary, Feliciana Home Health and Villa State Hospital. There will be a visitation on Saturday, April 6, 2019 at Redwood Baptist Church in Slaughter, LA from 10am until funeral services at 1:30pm, conducted by Rev. Ron Aguilard. She is survived by two daughters, Katie Marie Moreau Corban of Ethel; Alice Victoria Bryan and spouse Chris Allen of Glynn, LA; two sons: Joseph “Jody” Moreau and wife Dawn of Ethel, LA; Broderick Bryan of Denham Springs; one brother, Glen Messer and wife Bobbie of Ethel; nine grandchildren: Jenifer, Dalton, Katelyn, Autumn, Alannah, Ian, Jasmine, Tyler, Saber, Presley, and Zeppelin; and eight great-grandchildren. She was preceded in death by her brother, Elton Lee Messer, sister in law Jenny Messer, and great-grandchild Madilynn Duncan. Pallbearers will be Bobby Dale Castello, Colton Messer, Dalton Corban, Tyler Archuleta, Zeppelin Allen, and Ian Moreau. Honorary pallbearers will be Gerald Castello and Larry Castello. The family wishes to thank the staff of Lane Regional Medical Center and our friends at Charlet Funeral Home for their care. 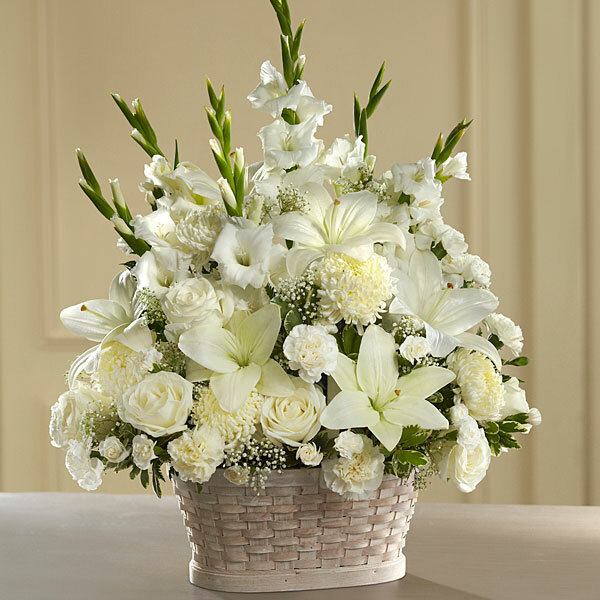 To send flowers in memory of Ida Lou Messer Moreau, please visit our Heartfelt Sympathies Store. We encourage you to share your most beloved memories of Ida Lou here, so that the family and other loved ones can always see it. You can upload cherished photographs, or share your favorite stories, and can even comment on those shared by others. Your Friends from Cracker Barrel and Love your 900 Degrees Family have sent flowers to the family of Ida Lou Messer Moreau. 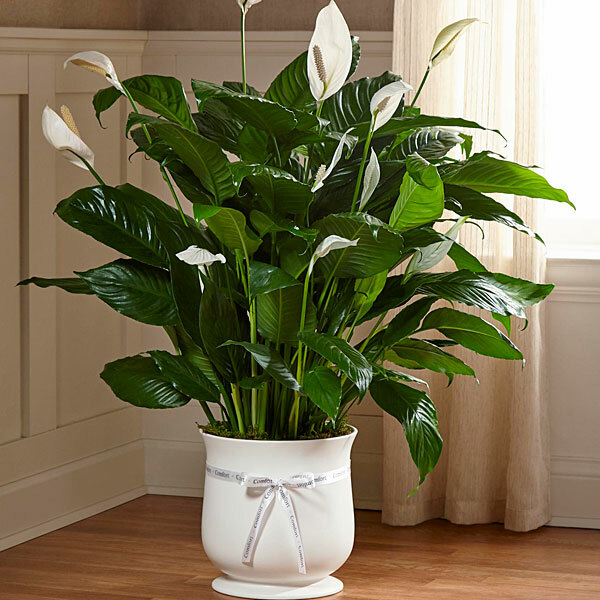 Your Friends from Cracker Barrel purchased the The FTD Comfort Planter for the family of Ida Lou Moreau. Our deepest condolences go out to the family. Love your 900 Degrees Family purchased flowers for the family of Ida Lou Moreau.